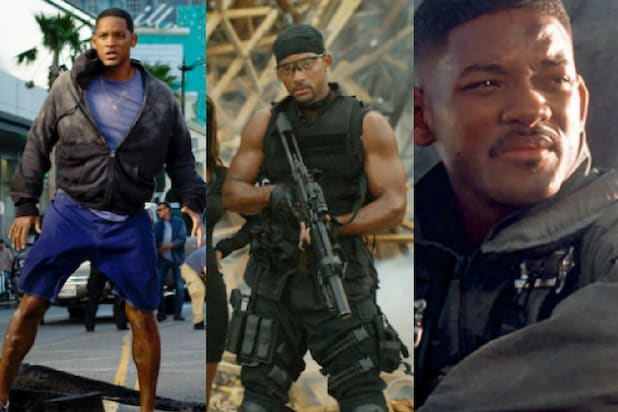 Two people were hospitalized following an accident on the set of “Bad Boys” spinoff series “L.A.’s Finest” on Thursday, a person with knowledge of the situation told TheWrap. 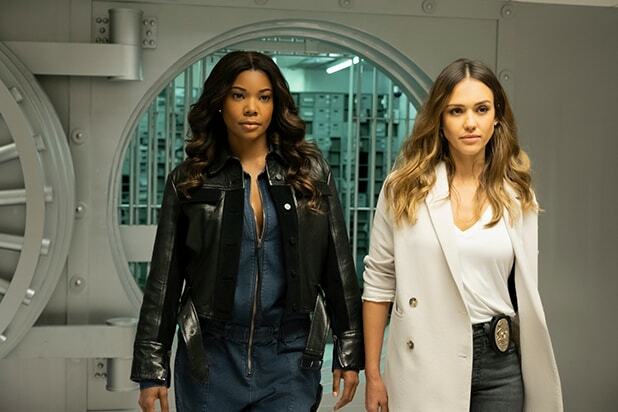 The cop drama starring Gabrielle Union and Jessica Alba was shooting a car crash scene at the Port of Los Angeles in San Pedro, California, at the time of the incident. “We are saddened by this incident and send our most heartfelt wishes to our two beloved crew members, hoping their recovery is both swift and complete,” Katherine Pope, Head of Spectrum Originals, said. According to the area’s local news outlet, the Daily Breeze, two crew members were hurt when their legs became trapped under a shipping container. Firefighters quickly rescued the victims from beneath the 20-foot container about 1:30 p.m. at Berth 60 near Warehouse One, Los Angeles Fire Department spokeswoman Amy Bastman told the Breeze. There is no update on their current condition. The incident happened when a vehicle on set crashed into the container, which was being used as a prop, Los Angeles police Sgt. Bradley Hearn said, according to the paper. Earlier this month, it was announced that the first three episodes of the cop drama will be made available for free to subscribers on Spectrum’s On Demand platform on Monday, May 13. The rest of the season will be released weekly each subsequent Monday for the remainder of the 13-episode run. “L.A.’s Finest” sees Union reprising her role as Sydney Burnett from 2003’s “Bad Boys II.” Now an LAPD detective, Burnett is paired with a new partner, Nancy McKenna (Alba), a working mom with an equally complex past. Taking on the most dangerous criminals in Los Angeles while skirting the rules, and speed limits, Syd and Nancy become a force to be reckoned with – on the streets, and in each other’s lives.